One reason we are such passionate believers in the European startup ecosystem is the way success seeds further opportunity. The alumni network from companies such as Criteo, King, Skype and Spotify go on to start new companies and invest in the next generation. A case in point is Criteo, one of Europe’s most successful venture-backed companies, where I was fortunate to be involved as an investor and board member. 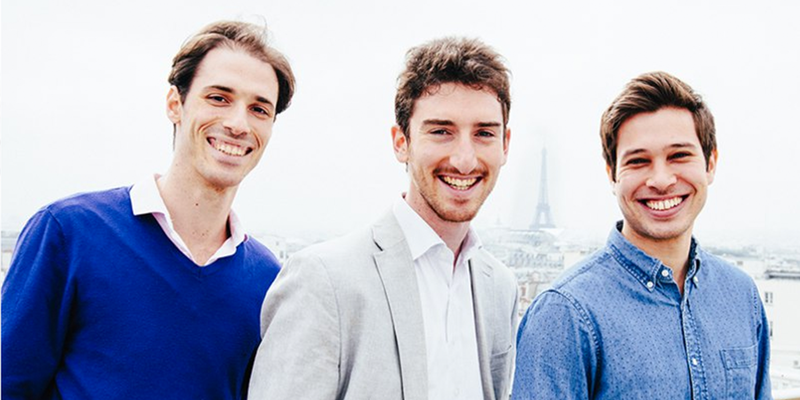 In December 2015, we had the opportunity to invest in Benoit Grouchko, a Criteo product alum who had started DataBerries earlier that year, together with François Wyss and Guillaume Charhon. Building on his experience at Criteo, which became a global leader in online performance marketing, Benoit’s vision was to bring performance marketing to the offline world and build the world’s leading offline predictive marketing engine. Almost a century after the death of John Wanamaker — the marketing pioneer said to have coined the phrase “half the money I spend on advertising is wasted; the trouble is I don’t know which half” — retailers still struggle to track the effectiveness of the more than $100bn they spend on traditional marketing. For direct mail, TV, radio, out-of-home and print, there is no link to performance. DataBerries is applying machine learning to its rich user data to make this ad spend more efficient and directly tied to the success of their customers. We know adtech is a challenging space for a startup, going up against fierce and very-well capitalised competitors (Google, Facebook, Amazon). The bar for Mosaic is extremely high to invest in the space, but the technical quality of the DataBeries team and their business model innovation, connecting marketing spend to in-store visits, gave us the confidence to make this investment. We also love founders with hustle and the courage of their conviction. When we first invested in Databerries, partnering with Jean-David Chamboredon (JDC) at ISAI to provide seed capital, Benoit became the youngest founder in our portfolio. Over the past year Benoit, François, Guillaume and team have been hard at work bringing their vision to life, and we are excited to be investing again in their Series A alongside Dom Vidal at Index Ventures. It is a “Criteo reunion” of sorts, with other Criteo alumni investing alongside us — Pascal Gauthier (COO), Jonathan Wolf (CPO) and Greg Coleman (President). Benoit and team, together with Dom and JDC, are going to bring big data precision and efficiency to offline commerce, and we expect great things ahead.